High street shops, here I come. 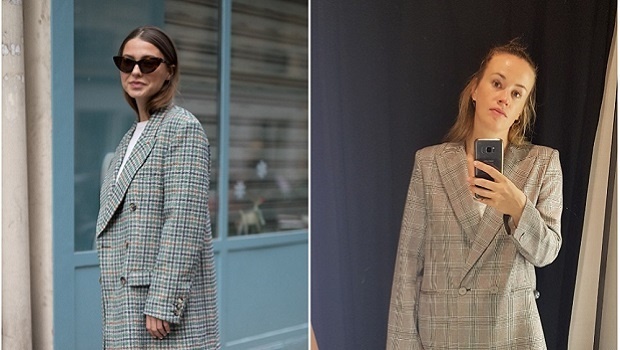 A lot of street style looks actually come from high street stores like Zara, Topshop and H&M. 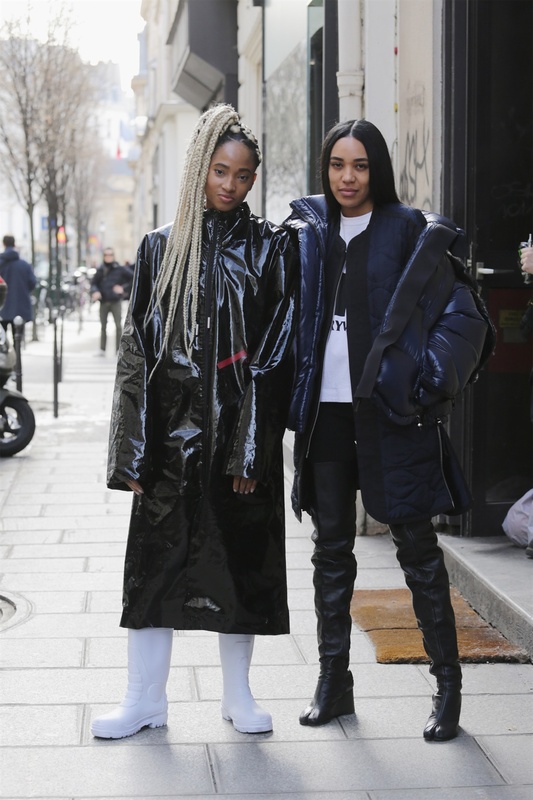 But of course we see most of our favourite Insta-stars and celebs wearing Gucci, Givenchy and Chanel as they strut around outside the Fashion Week venues waiting to be snapped by all-too-eager photographers. Don't be fooled. 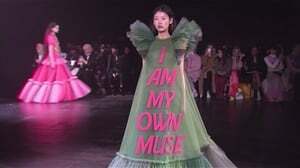 A lot of these influencers are gifted these garments by designers who use them as a kind of IRL advertisement. Easy fix? 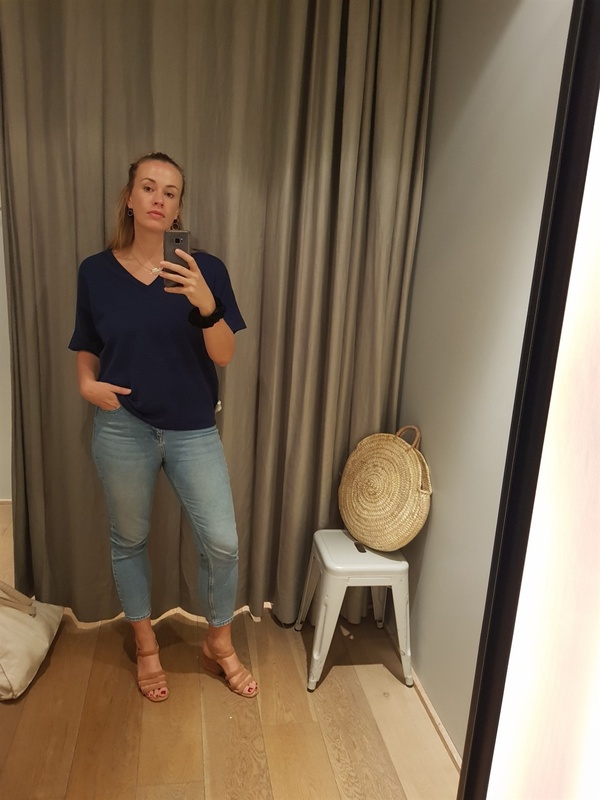 Do as I did and copy the looks at your favourite shopping stops. Suits, whether patterned or plain, we are SO on board. 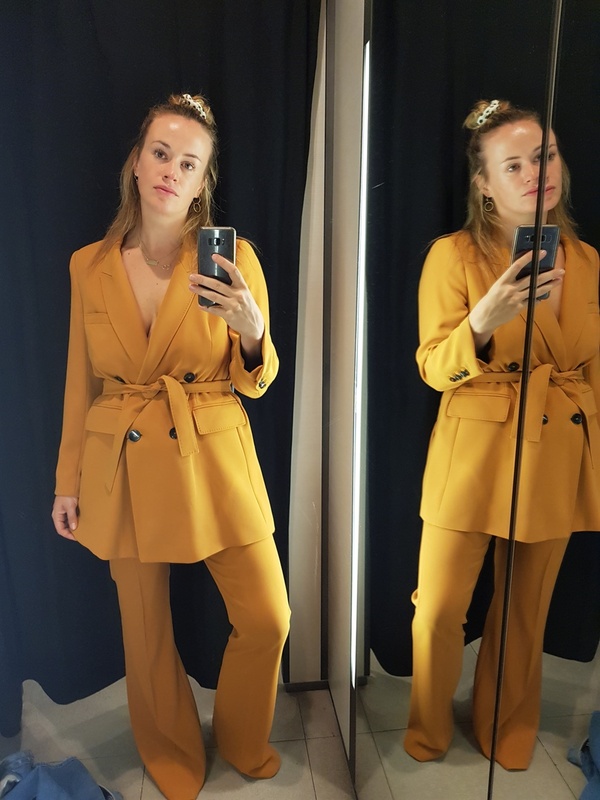 I like a bit of mustard with everything, which is why I was particularly keen on copying this 'colour-of-the-moment' look. 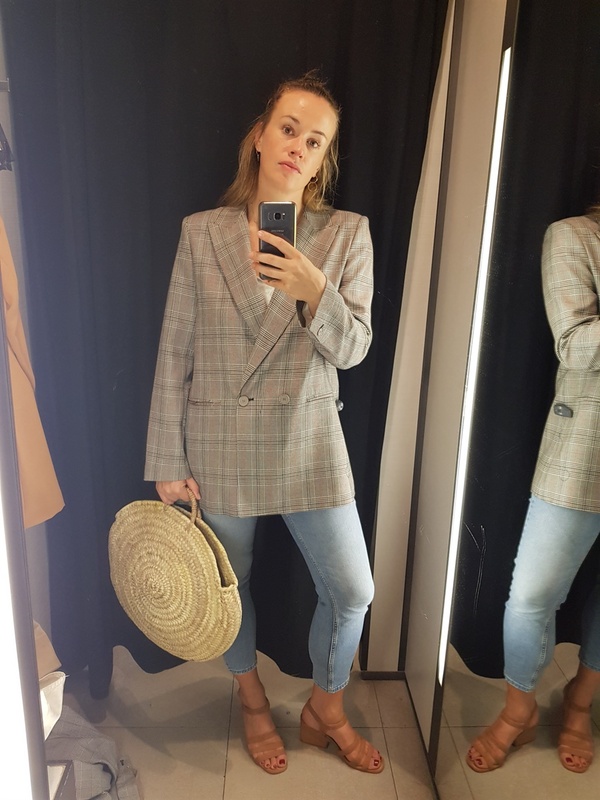 Zara: pants R879, blazer R1499. This is perhaps not the most flattering of silhouettes, yet it's super comfy. Add a pair of ugly sneakers and off you go. I just love the pairing of baby blue with copper or rust. 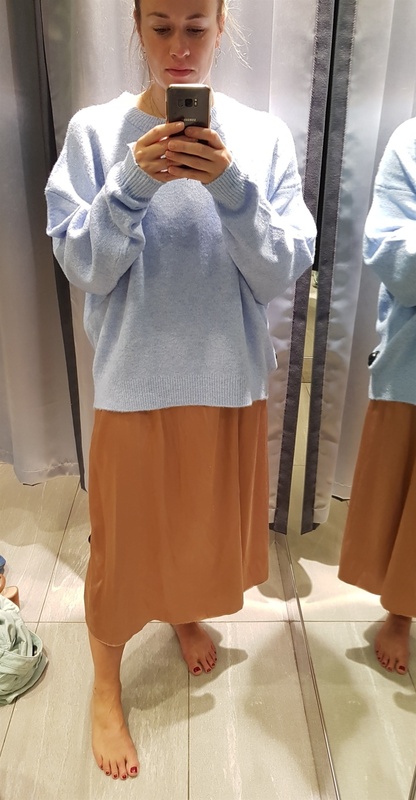 This slip dress worn underneath an oversized knit called out to me! 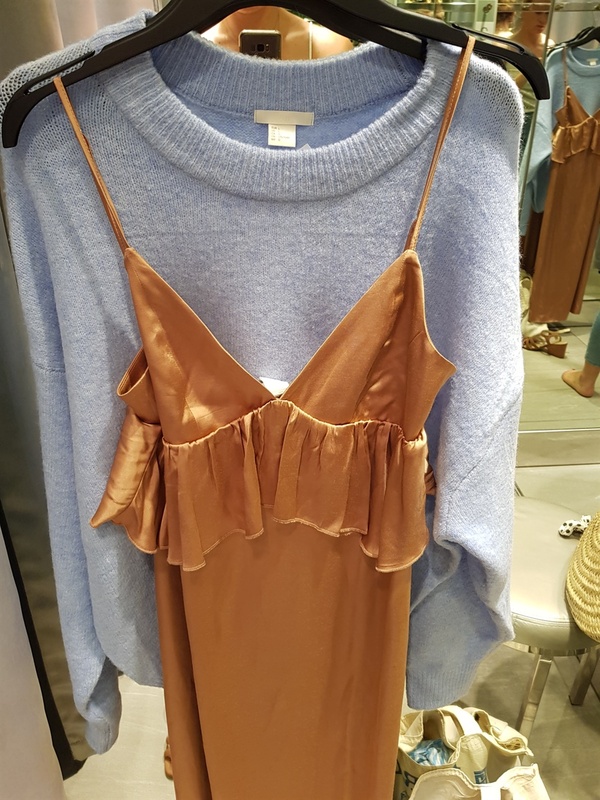 H&M: dress R300 on sale, jumper R429. I need. 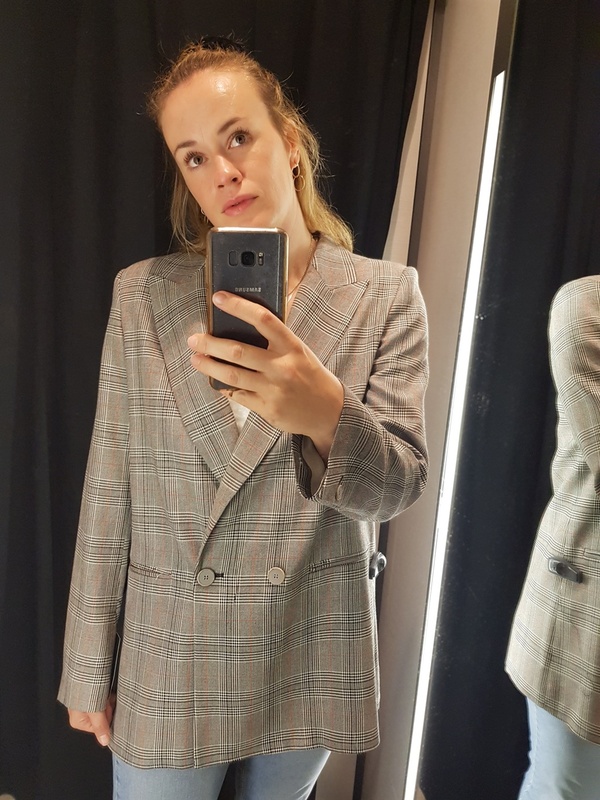 This Zara jacket, R1099 is maybe the closest one can get to feeling home, when homesick. 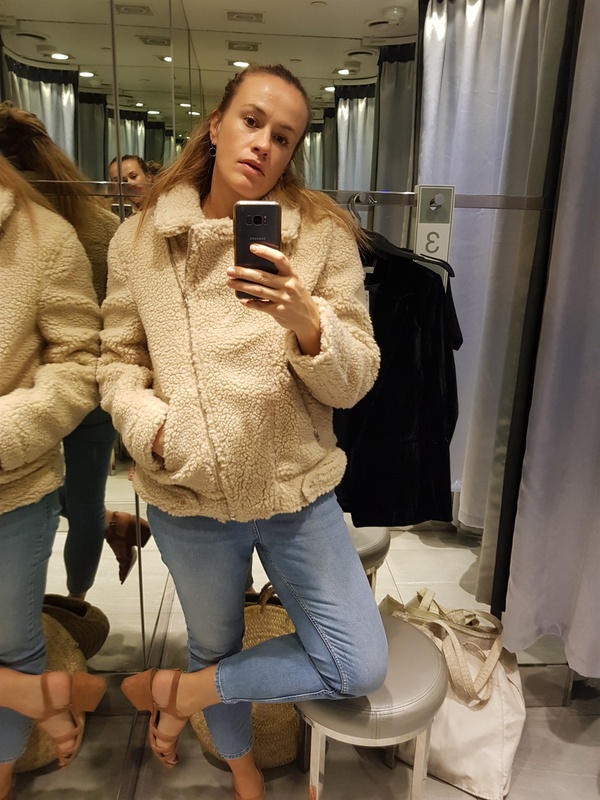 Or if you're keen to do the grown-up Teddy bear thing, go for this H&M number, R899. 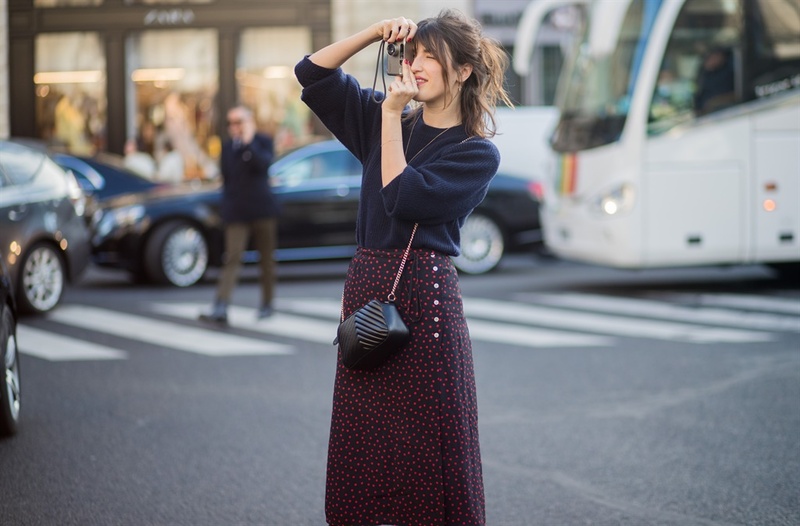 Jeanne Damas (pictured below) is of course THE It girl of Paris and she wears navy jerseys. This is a staple of French style and goes with EVERYTHING. 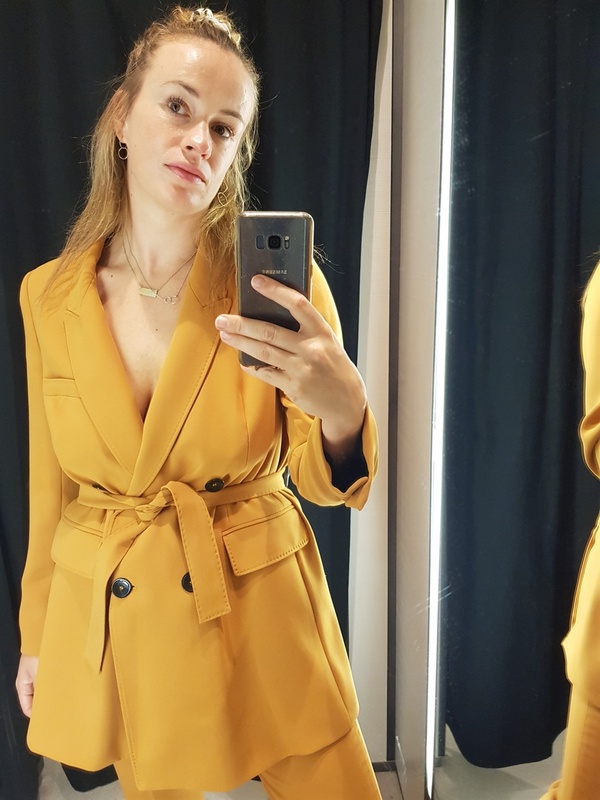 I loved this one from Trenery's new GUILD collection, R999, with three-quarter sleeves, which is what I'm getting for this transitional period between seasons.